5 Great Convertibles For An Unforgettable Summer! 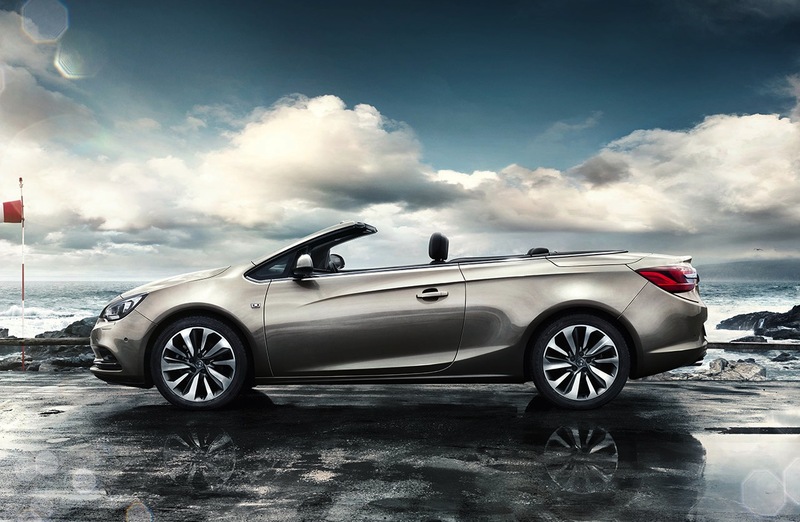 This summer is the perfect time for taking a good ride on a great convertible, meet the five best convertibles for this season. 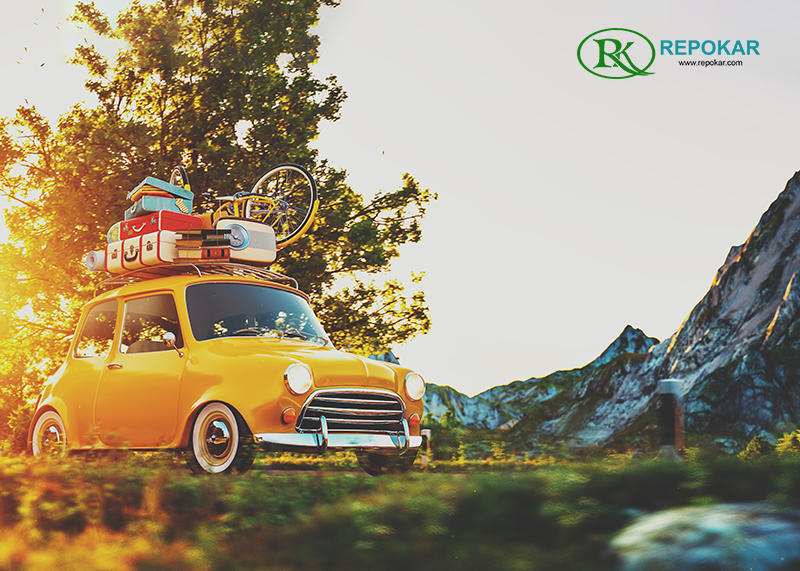 This summer is the perfect time for taking a good ride on a great convertible, so everyone would look at your car and admire it. There is no better time than summer to show off your vehicle. When the weather gets warmer and warmer isn't it harder and harder to suppress that desire for open-air driving? I can only imagine right now from the other side of my PC how pleasant it might be, to feel the sun warming the back of my neck, the wind rushing through my hair, the smell of the grass and trees, yeah all of these is offered by a convertible. 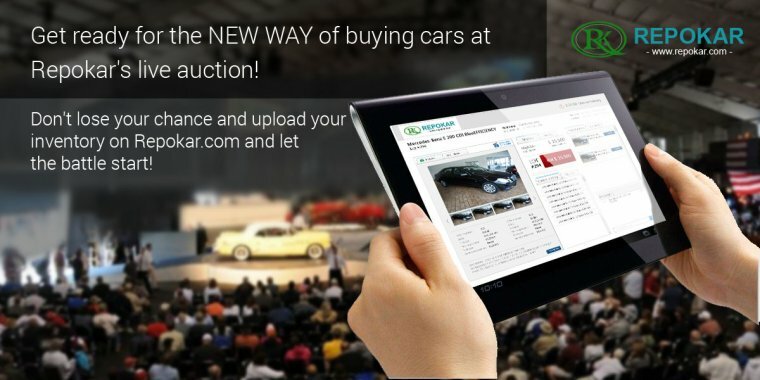 Let's find the best 5 convertibles for this summer together. 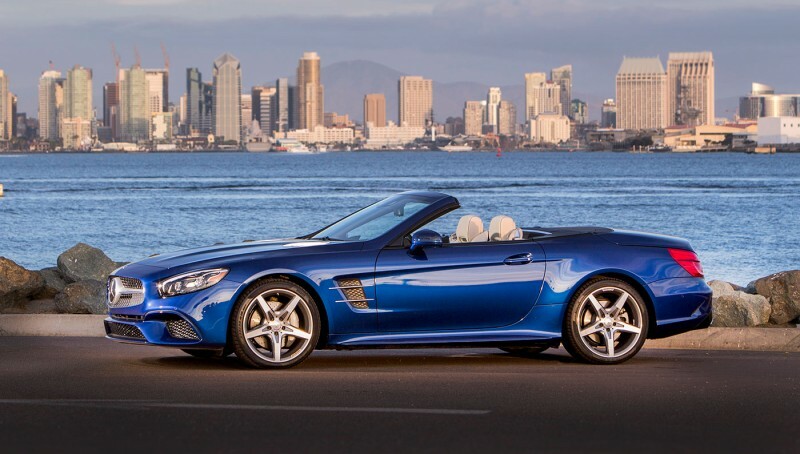 2017 Mercedes Benz SL Class- Comparing the model with the 2013 we need to say that first of all it looks so much better, no more overhauled face. 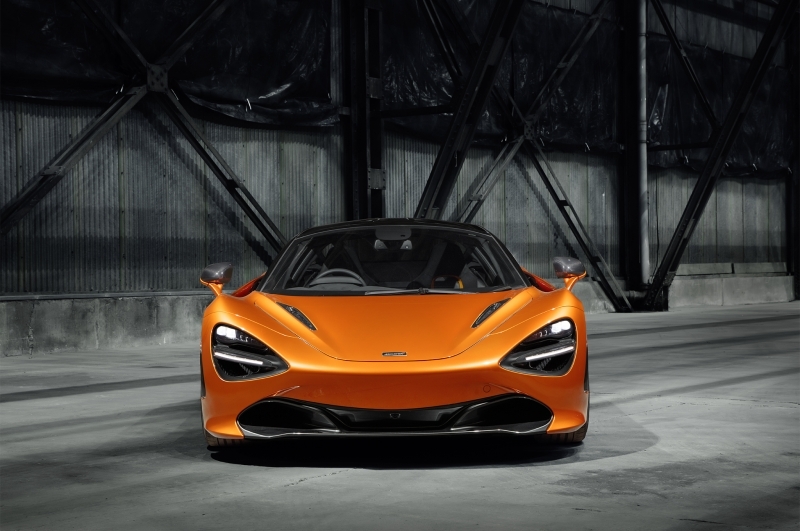 The model carries over 3.0 liter twin-turbo V6, but brings with it 32 more horsepower and 15 more pound-feet of torque, totaling 362 horses and 369 lb-ft. You can raise and lower the roof at speeds of up to 25 miles per hour, but the operation must be initiated from a standstill. 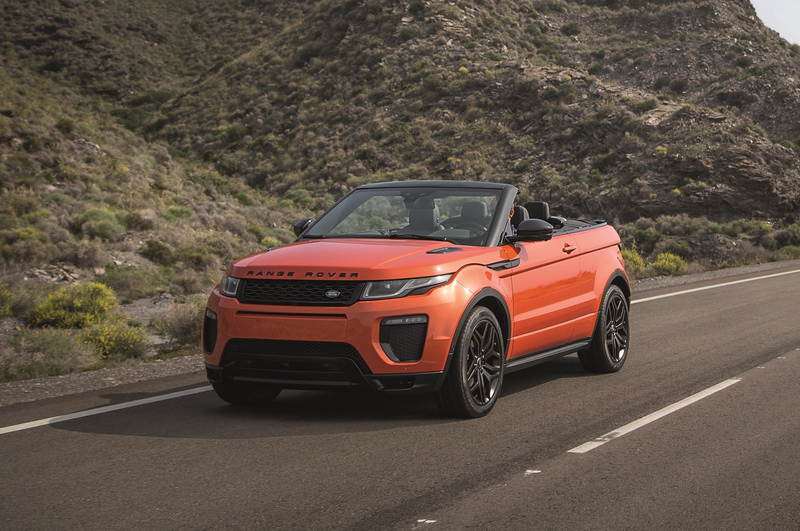 The 2017 Land Rover Range Rover Evoque Convertible- This must be Land Rover's surprise hit of the 21st century. The canvas roof furls behind the rear seats in 18 seconds and will deploy at speeds up to 30 miles per hour. What is more interesting is that the choreographed whirring of the folding hood will draw a crowd even in the middle of a field. Even so, dropping the top removes the massive blind spot the erect roof makes over the rear three quarters. Of course it gets clear that adding effectively four passengers to the curb weight hasn't done much for the performance or the handling. 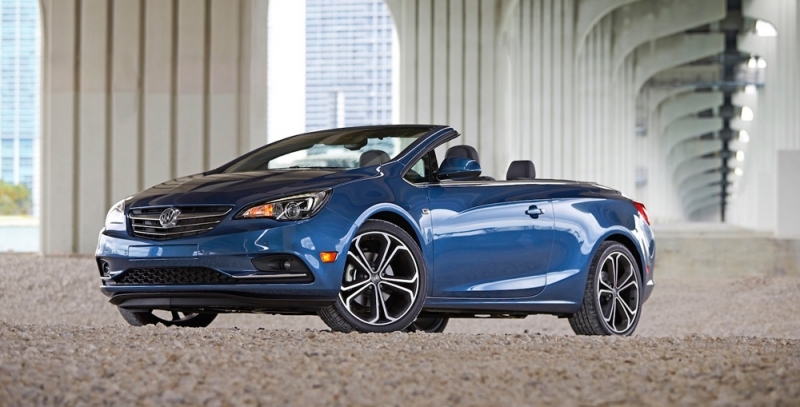 2016 Buick Cascada- It might not be one of the most expensive cars at a base price of just $33.990 but if has some great features that will definitely blow your mind. 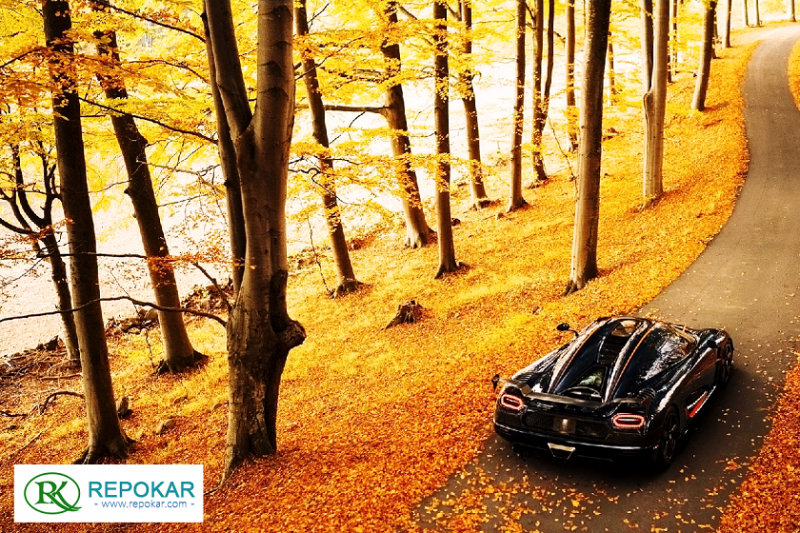 This beauty does exactly what any convertible must do, it allows you to forget for a moment about your problems, and makes you simply enjoy the drive. The 2016 Mazda MX-5 Miata- If there are convertibles which really deserve to be a driver's best friend, always loyal and ready to go anywhere than this model is exactly fitting all of these. 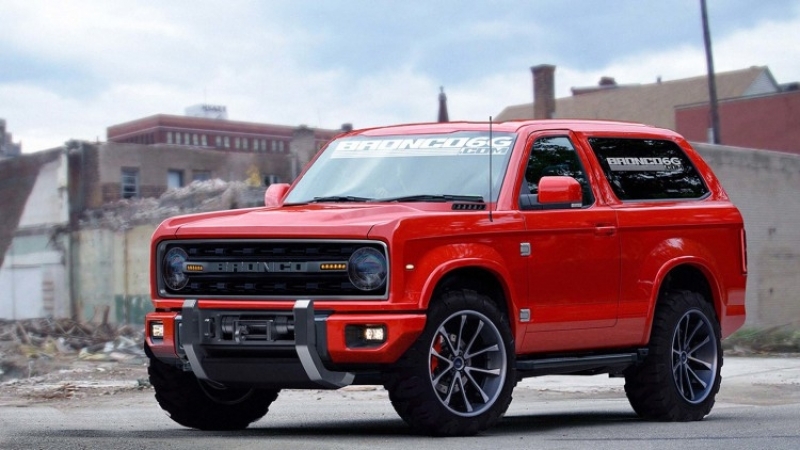 This legendary two-seater has a 155-hp 2.0-liter four-cylinder with a six-speed manual; a six-speed automatic is optional. 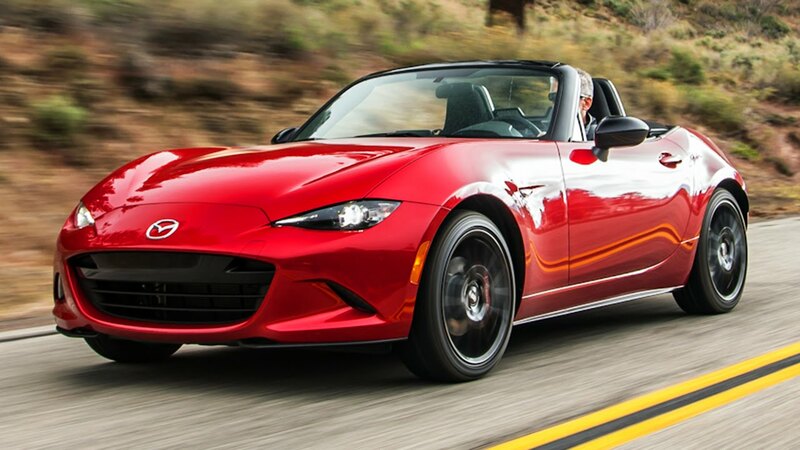 Its use of aluminum keeps weight down, so the Miata remains eminently flingable in the twists and turns that you’ll surely seek out whenever you hit the road. Standard features include Bluetooth, cruise control, and air conditioning. 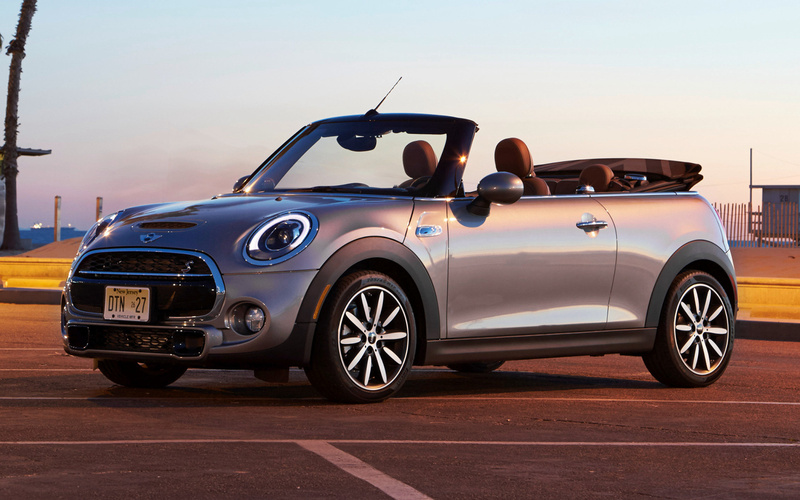 2016 Mini Cooper S Convertible- Its attractions include a power top that folds flat in 18 seconds, an “Openometer” gauge that keeps track of how long you’ve motored with the top down, the joy of unlimited headroom, and plenty of charisma. Otherwise, it’s just like driving the previous-generation Mini hardtop with the base four-cylinder engine. Downsides include leisurely performance, a tiny trunk, and annoying cowl shake.